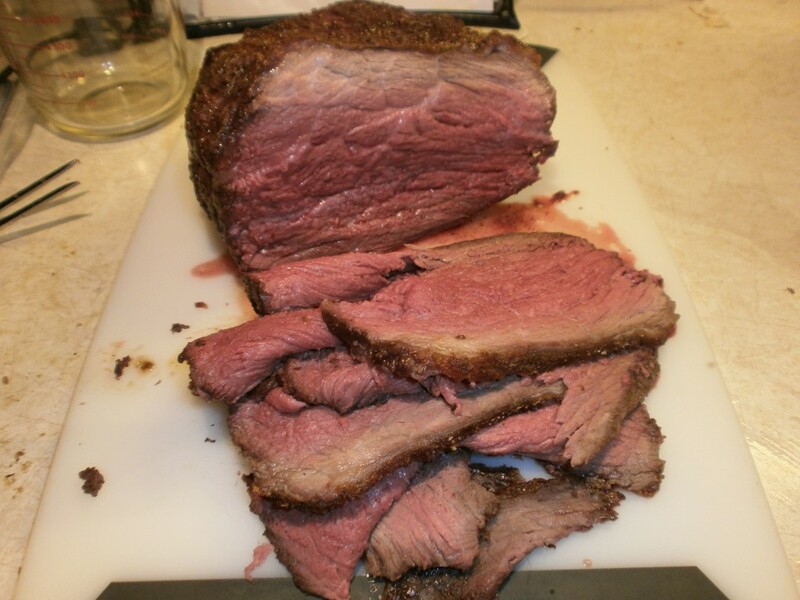 How to Cook a Tender & Flavorful Bottom Round Roast? Ever been to the grocery store and saw a big chunk of beef on sale and threw it in your cart because it was the best deal? Then you went home and cooked that hunk just like you always cook hunks of meat. But the end result wasn’t what you were anticipating. This is why it’s important to understand the cuts of beef available in the market (and there are alot). I have been working my way through each one (check out my How to Cook Sirloin Filet Steaks). The next one on my to do list is the bottom round roast. 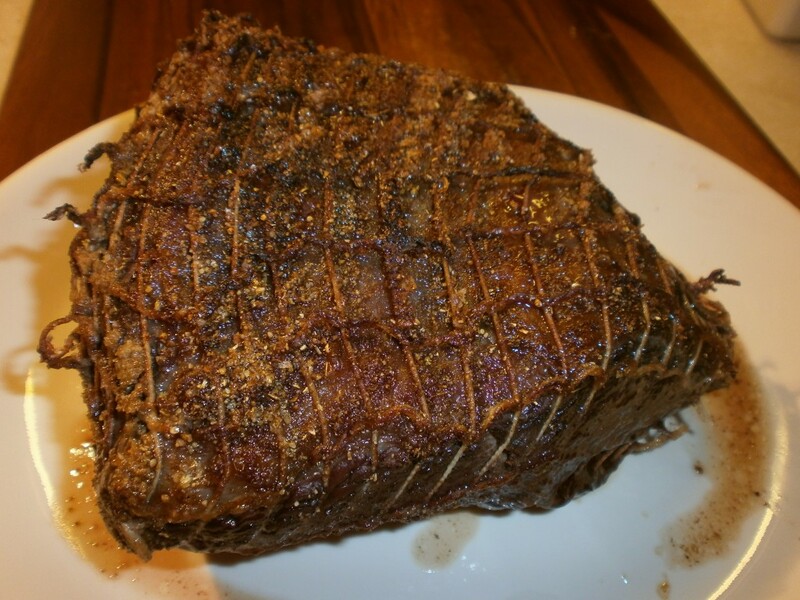 This roast is cut from the round primal, which is located at the back end of the cow. As suggested the bottom round comes from the bottom of the round. This is a tough cut of meat, with a low price tag. 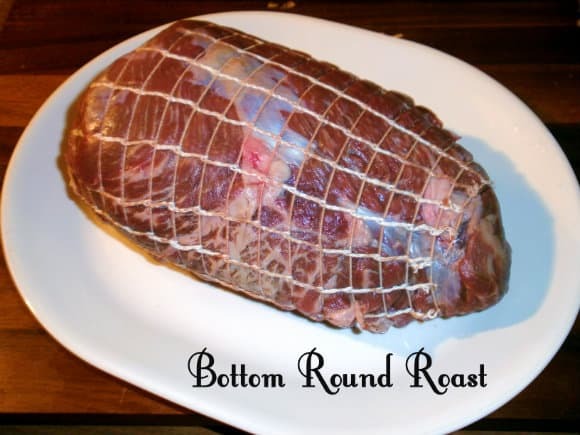 Bottom round roasts range are on average about 2-4 lbs. 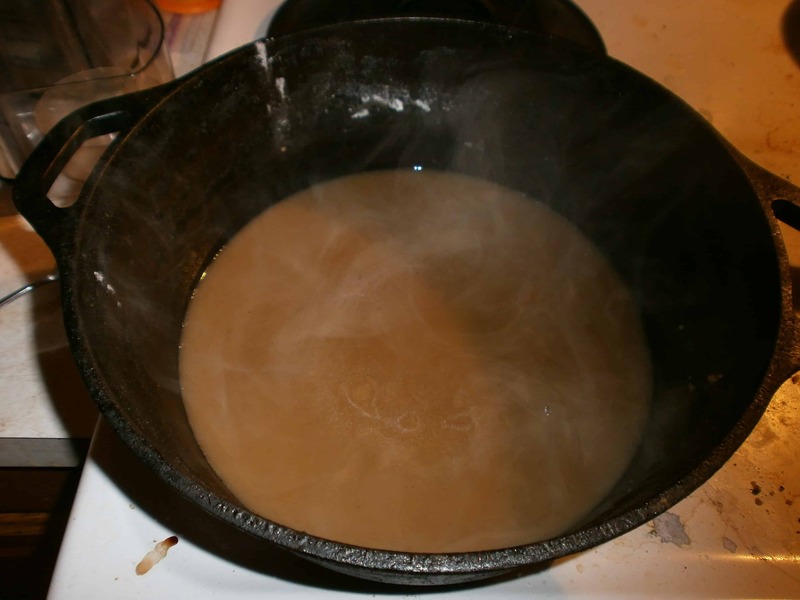 While the most common way to use bottom round is to braise it, or cook it slowly in some type of liquid. And that is a great way to go. But what about roasting this roast? It can be done and it can be done well (but you wouldn’t want it well done). It’s all about the technique that you use. Follow the following steps and you can turn this tough, cheap cut into something good. Before you even begin, take the roast out of the oven and bring it to room temperature. This will help the roast to cook more evenly. A great way to add flavor is with a dry rub. Don’t buy one that is already made for you. They are a huge waste of money and a lot of them are mostly salt. Use what spices you have on hand. I like coriander, cumin, black pepper, white pepper, garlic powder, onion powder, and of course some kosher salt. I also had a bit of dried rosemary. I think rosemary is the best herb for beef. I just mix all these flavors together and rubbed them into the meat, completely covering the meat. Sometimes these roasts come already tied sometimes they don’t. If it does come with some string around it or netting, thank your butcher. Never remove this string before cooking. If it’s on there then it’s safe to cook in the oven. The purpose of the string is to help the roast keep a more uniformed shape resulting in more even cooking. If your doesn’t come tied, I would recommend getting some butcher’s string and doing the tying yourself. Your end result will be better. I like to roast in a cast iron dutch oven. The one I use and highly recommend is this Lodge dutch oven . It does a wonderful job of evenly distributing heat. Also when I am done I can use it on the stove top to make a sauce. Also look to see if there is more fat on side of your roast than the other. Place in the dutch oven with the fatter side up. The fat will run down the sides of the roast, keeping it moist. The best way to cook a roast like this is at a low temperature – 250 degrees. This is the case for two reasons: 1) A lower temperature allows the meat to cook more evenly. 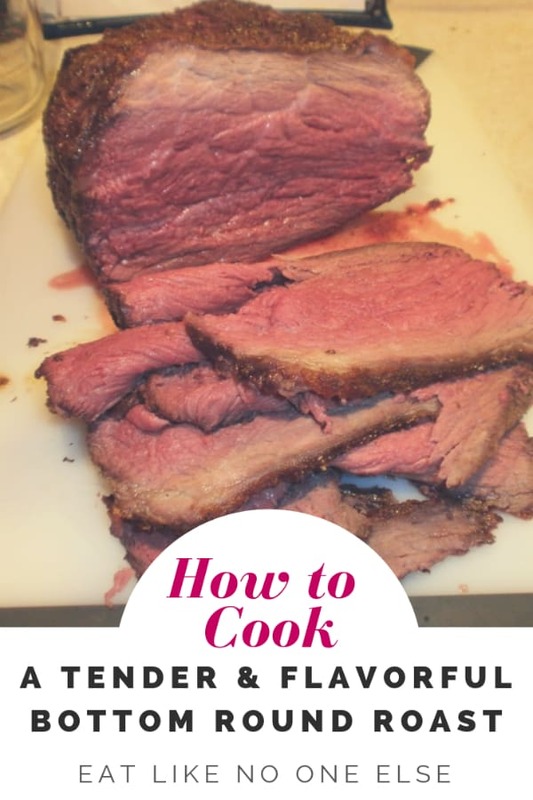 If you cook it at a high temperature you end up with a nicely browned outside but the inside will contain a only small section of your desired doneness with most of it being overcooked. 2) The slower you take to cook it, the more time you have for the connective tissue in the meat to break down, giving you a more tender roast. As for the time it will take, I use a probe thermometer and forget the clock. I pull the roast at about 118 degrees, and then…. The downside to a low temperature is that the meat won’t brown well. You need high heat for that. You could sear the roast before hand, but you will end up with a juicer roast if you sear in the oven, plus it’s easier. You sear in the oven by turning your oven up to 500 degrees. Take the roast out of the oven while you raise the temperature. It will continue to go up in temperature as it sits out (probably about 5-7 degrees). When the oven is nice and hot, place the roast back in the oven. Roast until you have some good color on the outside of the beef. I pulled mine when it was brown and at a temperature of 131 degrees. The carry over heat brought it up to about 136 degrees, which is right at the border of medium rare and medium. This roast will be too tough if you cook it beyond medium. I think that 136 degree mark was ideal. Don’t cut into that roast until you let it rest for 10 mins. mininum, otherwise the juices will just run out. While you are waiting you can work on a sauce. 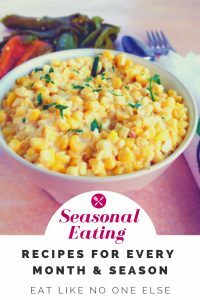 Start by adding a bit flour (arrowroot can be used too) and mix to combine and cook the flour. You are making a roux. Then add about a 1 cup of beef stock or mushroom base . I like using mushroom as it adds a nice dimension of flavor. I also add a splash of Worcestershire and balsamic vinegar for that little something extra. Simmer the sauce until it’s your desired thickness. When carving this roast it is important to carve it as thinly as you possibly can. This is also great for making sandwiches with the leftovers which was part of my reason of making this roast. 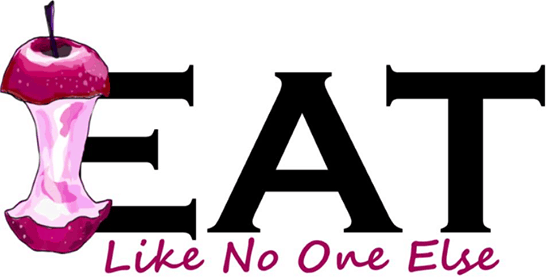 Also when you are cutting the meat on your plate, cut against the grain. This will also make the beef seem more tender in your mouth. For slicing what I find works really well is a simple electric knife. If you don’t have, you can get the really cheap, under $20. This is a case where you don’t need to spend the big bucks to get something that will get the job. The one made by Black and Decker will do it for you and it’s under $15. I hope with these tips you can turn a cheap, tough cut of meat into a delicious dinner with plenty of leftovers. welp, that explains it. went to the store looking to make my first chuck roast, but all they had were bottom round roasts, and a lot of them. really wish i had looked up the difference before i ended up with a football in a bunch of gravy. Thank you for all this great info. 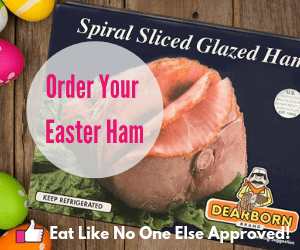 Great to know the average price per pound; the best cuts; the location of the cuts ; the best way to cook it. Thanks, look great! Can you tell me if you use the cover of the dutch oven during cooking? You don’t need the lid on. I just like using the cast iron. In fact you could do it as well in a cast iron skillet. Thanks for the comment. That is a very good question. Let me look into it for you and I will get back to you on that. Never cooked one that large before. How long does this take to cook, per pound? I am planning on making a roast tomorrow and have a friend coming over for dinner and I want to it be ready at the right time, give or take. Mine looked exactly like the picture! Thank you! Although, I was lazy and used Chicago Steak and Chop seasoning and beer mustard for my spices and it was really good. 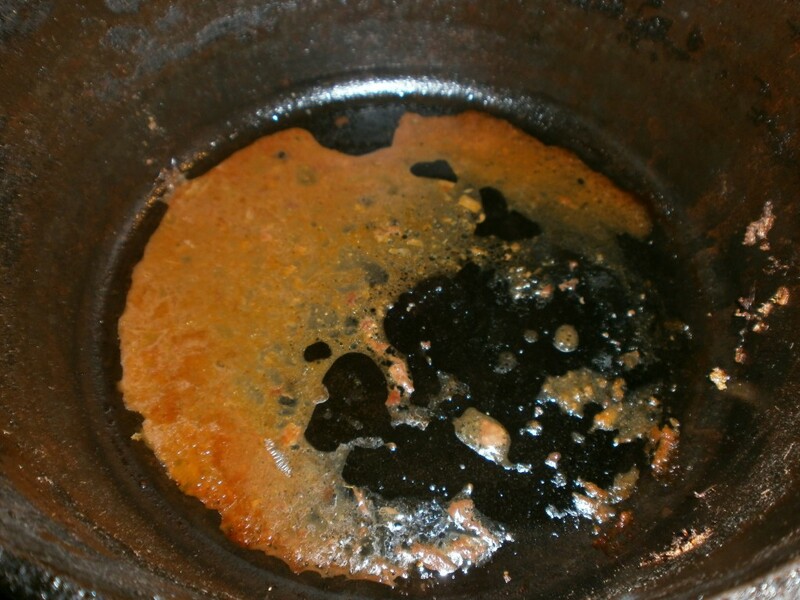 I kept adding water to the bottom of my cast iron skillet and then added Worcestershire sauce at the end to make my gravy. It was the best gravy I’ve ever made. Thanks again! Thanks, you saved the roast!! That is hard to say because it depends a lot on the shape of the roast. There isn’t a standard size, which is why I don’t like giving time. I would recommend to give yourself a 2 hour window. When I have done it’s been around an hour or so. If it’s done too early before you are ready to serve then you can place in into the oven at the lowest temperature your oven will go, covered in foil. Awesome! I am so glad it worked out for you. Thanks for sharing. Thanks for sharing your experience. Glad it worked out for you.